Hielke is based in Zutphen in the middle part of the Netherlands, a very quiet and peaceful region with mainly agriculture, villages, small cities and no highways. Add to that several blue spots on the map and one can understand why he likes it there so much. 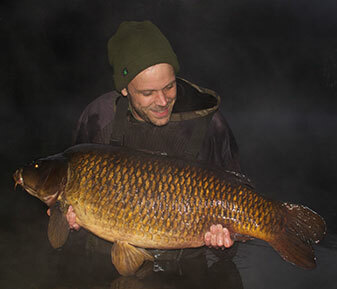 A real weekend angler, Hielke tries to get out every weekend at least for one night. 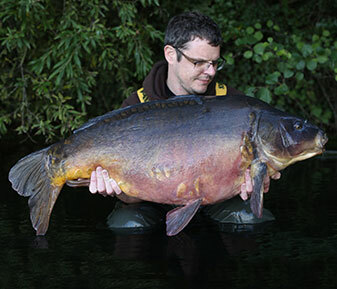 Venue-wise he has a weak spot for the Dutch gravel pits but also likes the challenge of some of the highly pressured, local circuit venues as well. 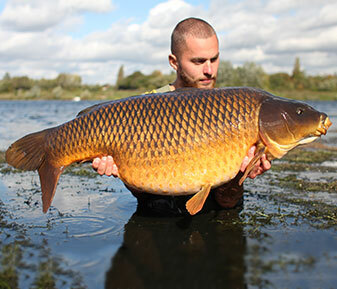 Putting in the extra effort into exploring and pre baiting swims is a large part of Hielke’s angling – a consistent and passionate angler, committed to his goals in angling; once he targets a venue or specific carp, he is unlikely let go until the job is done. 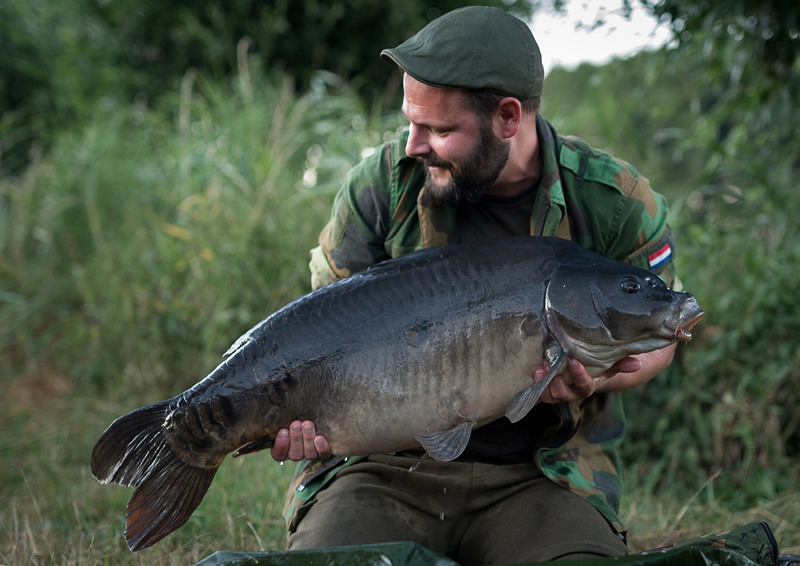 Dan Wildbore tirelessly travels the country, fitting in his own short sessions between filming and photographing, some of the countries most beautiful carp. 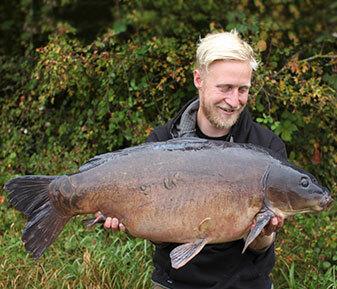 Joe Atkinson, known around the big-fish circuit waters in Essex, now opts to angle on the quiet lakes where the fish are not as big, but just as beautiful. 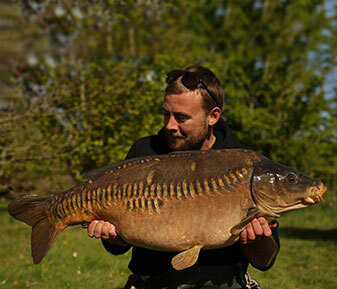 Jake Wildbore holds a few special tickets in the UK with the carp to match, preferring to fish the quieter venues for the foreseeable future. 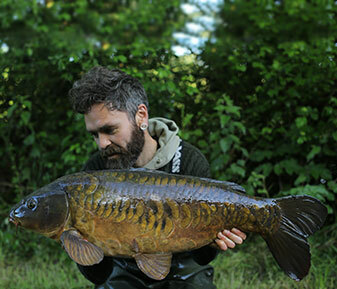 Liam Duncan, an angler who goes quietly about his business both on and off the beaten track, who fishes mainly weekend sessions with a busy work life. 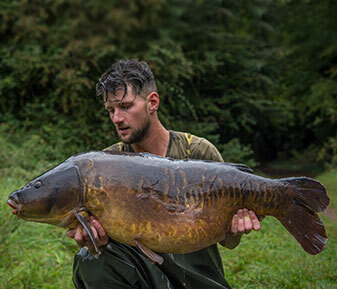 With a host of captures from a range of demanding waters, Mitch Hammonds leaves no stone unturned in his search for the carp he desires. 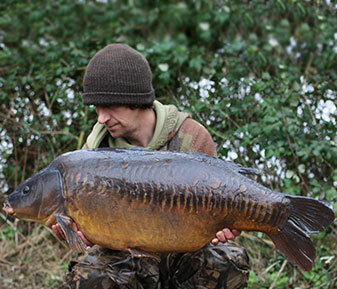 Come rain or snow, Adam Smith has spent the last few years chasing some of the most breathtakingly beautiful carp in Oxfordshire. 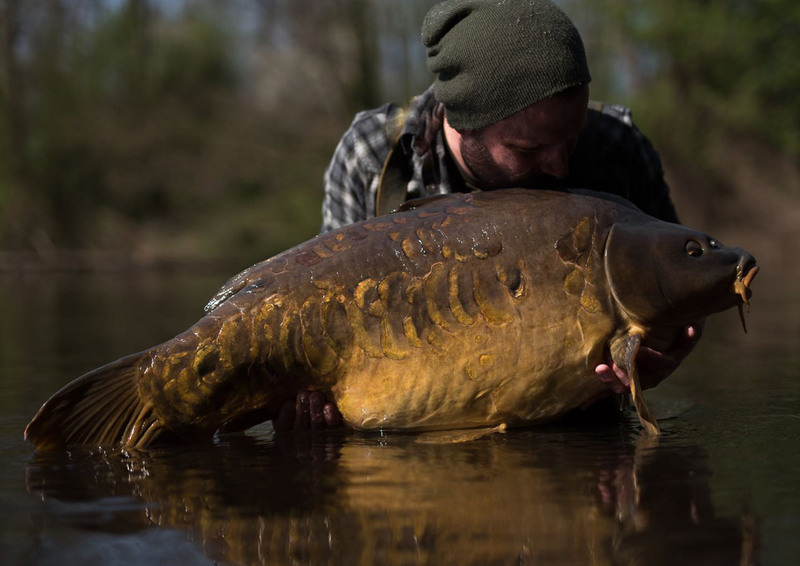 Tom Stokes and his incredible captures and adventures over the past years have gone hand in hand with some truly beautiful imagery. 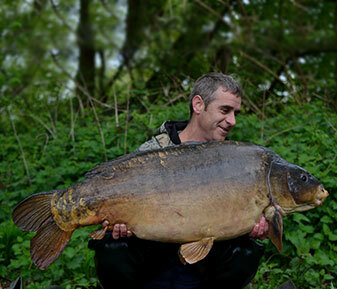 Scott Karabowicz, and his meticulous and precise approach to all he does has served him well on those notorious, historic and pressured lakes. 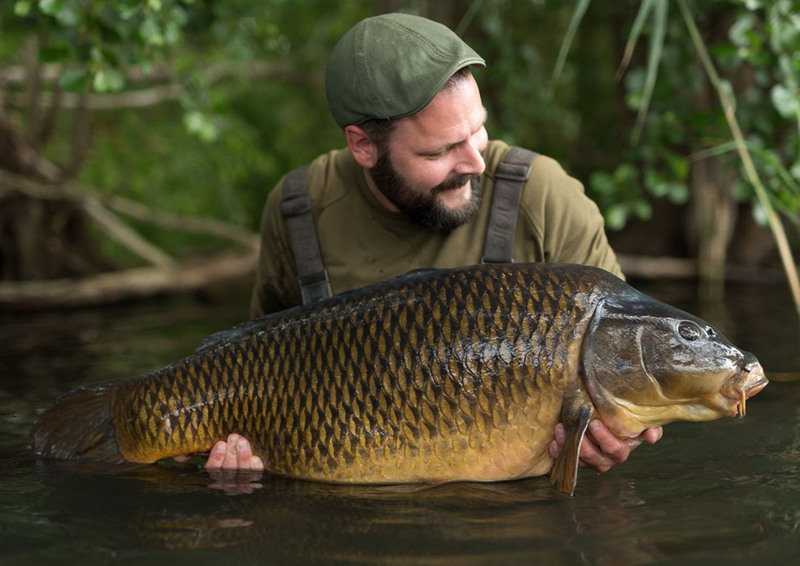 Myles Gibson, one of the country’s best up and coming big-fish anglers and has travelled the country in search of some of the biggest and best-looking carp. 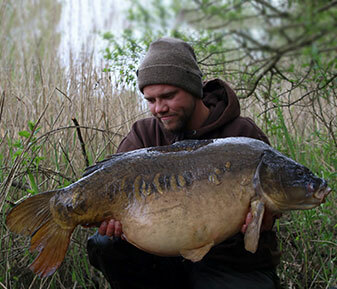 Si Bater, an angler with a natural born hunters instinct. 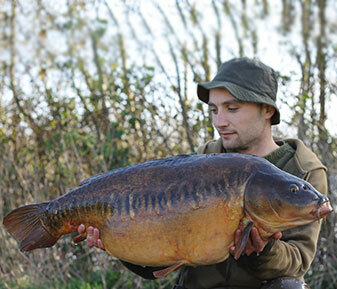 Passionate, focused and driven, he has an impressive portfolio of captures from around the country. 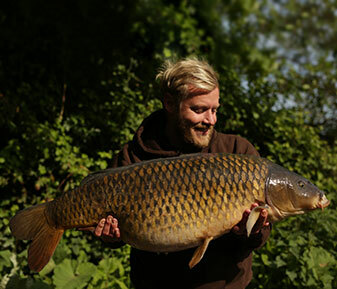 Fishing is a huge part of Marcus Howarth and there isn’t a day goes by that he doesn’t think about it. 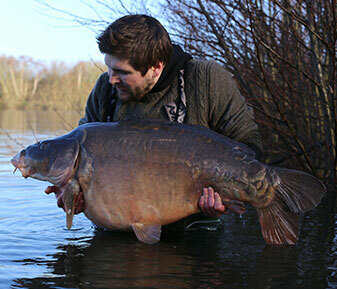 It's not just carp either, but chub and barbel too. 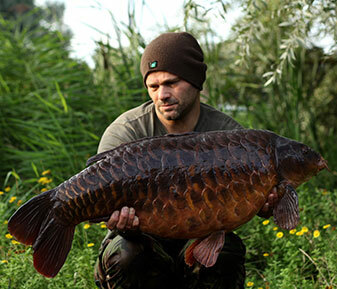 Oz Holness is a former British record carp holder with drive and passion that takes him across the country, in pursuit of the finest carp in the land. 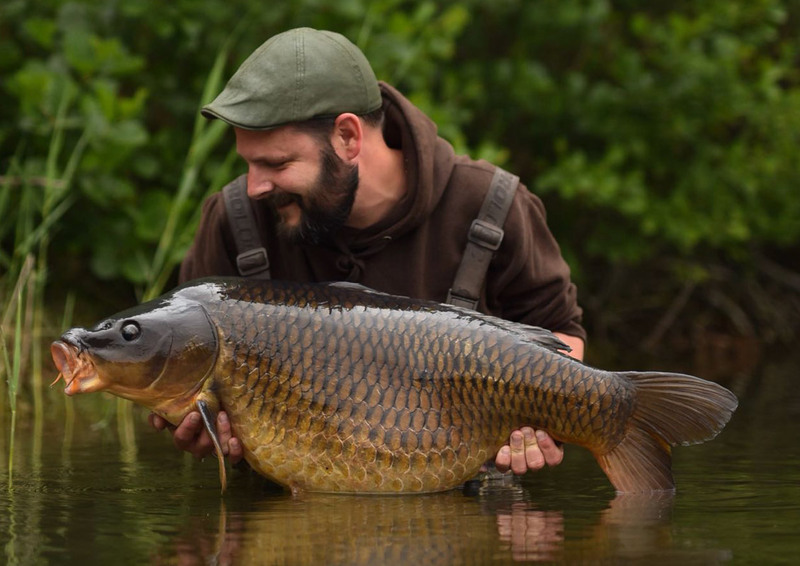 Gaz Fareham has fished many of the countries most revered waters, going about his angling with passion, dedication and freedom of expression. 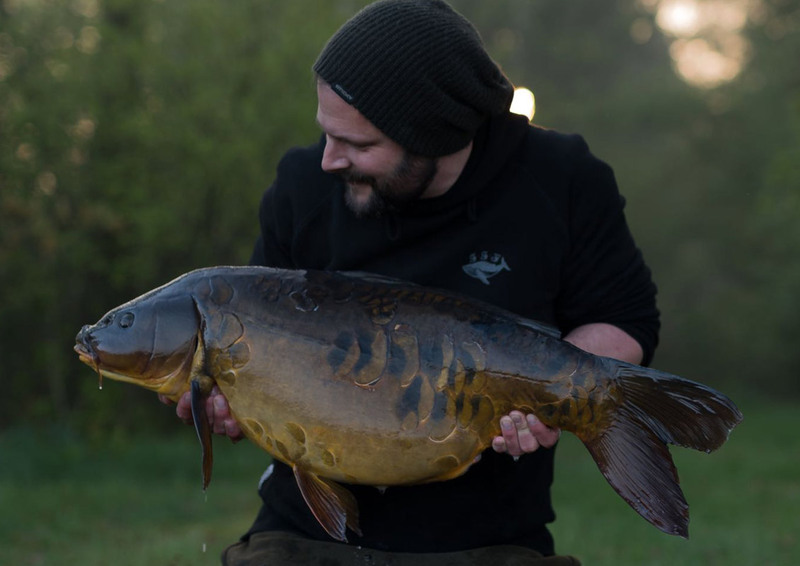 Ben Hamiliton, is a careful and ever consistent angler, whom builds his chances and opportunities around his work life with regular quick overnighters.